VIP PR PROGRAMME NOW OPEN – Get in the press B4 Xmas! Ready to get the visibility you deserve, take things to the next level, and spread your message more widely – and want to do it all before Xmas?! Be one of 5 entrepreneurs to seize this limited offer! This is the programme for you if you are serious about getting more visible, becoming more recognised and making your mark before the year is out. We are opening up 121 support to just 5 ambitious, motivated entrepreneurs between now and Xmas. Make sure you get in on the action! 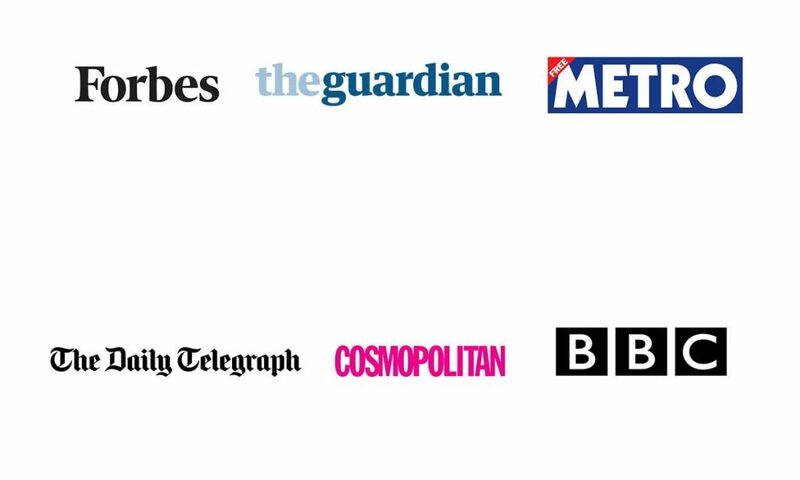 We’ve had clients in national and international magazines, on the radio and TV this year, not to mention oodles of valuable online coverage -you can grab some of this action too. I’ve not capitalised on all my wins this year. 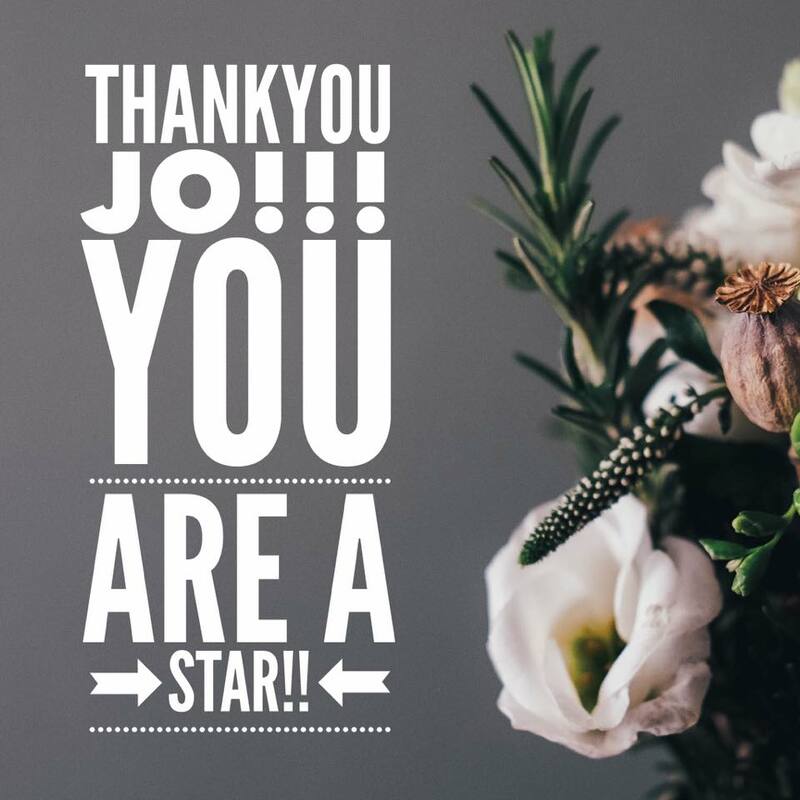 I’ve not celebrated the impact I’m having…..I put PR to the bottom of the list – but now wish I’d have done some activity to raise my profile, having seen competitors in the press and I know I should be there too! I’d like to end 2018 on a high! It’s NOT too late! – and we can guarantee you can nail it with our expert 121 support. 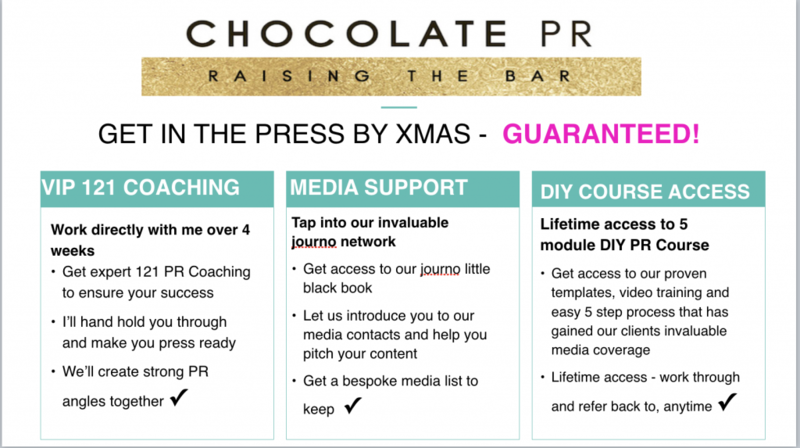 There are 5 key ways you can get in the press before Xmas – we’ll show you how to tap into these and personally handhold you to ensure success. We’ve committed to allocating our time to 5 NEW CLIENTS with a money back GUARANTEE – but please NB this is an APPLICATION ONLY PROCESS as we need to ensure this programme will be right for you. Doing something that more people need to know about! Is it time you were in media such as …. Apply for your place NOW! This course is jam-packed with tips and guides, with knowledge and best practice, based on 20 years of experience of working in the PR game. We KNOW this is the stuff YOU need to know. 2. 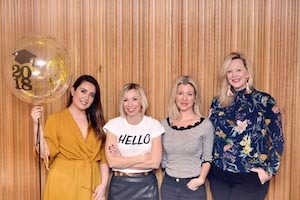 Finding Your PR Opportunities – Getting to know your media we look at how to get under the skin of your target press. 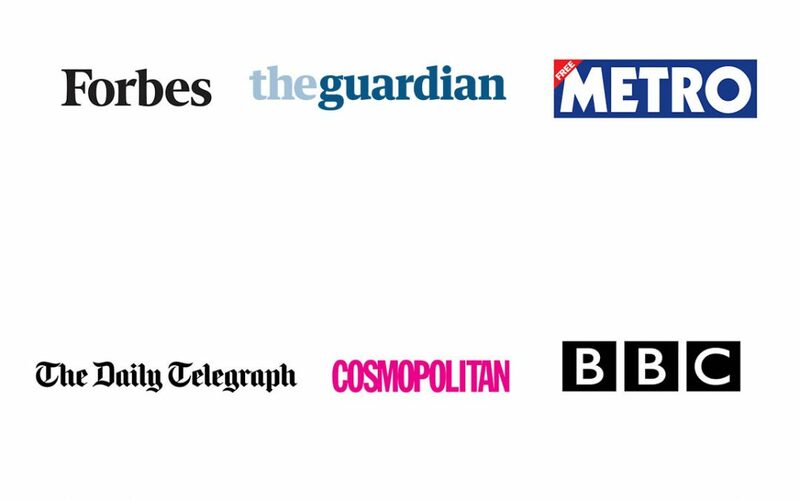 We create you a bespoke media list and tap you into our personal journalist contacts. It cannot be emphasized enough how key this part of the process is. 3. Producing your PR Content – Identifying PR hooks is a skill. Writing your press release is a skill. We will handhold you to make sure you have the very best journo friendly content, edit your content until it’s perfect as we work together to create media friendly conent you would not have realised you had! 4. Talking the the Press – Now it’s time to get that amazing content out to our very targeted media. We show you how to approach/deal with journalists.and we personally connect you to media opportunities. Why is this for you? If you’re feeling like you haven’t quite finished with 2018 yet – like you’ve got unfinished business, like you need to make more impact, this is your answer. PR is NOT just for the big boys, for the corporates, it’s an AMAZING tool for entrepreneurs. The media are seeking YOU out, keen to CELEBRATE the success of small businesses -it’s your time – you need to make sure you’re riding the wave and making the most of your opportunities. It’s now or never for finishing this year on a high. 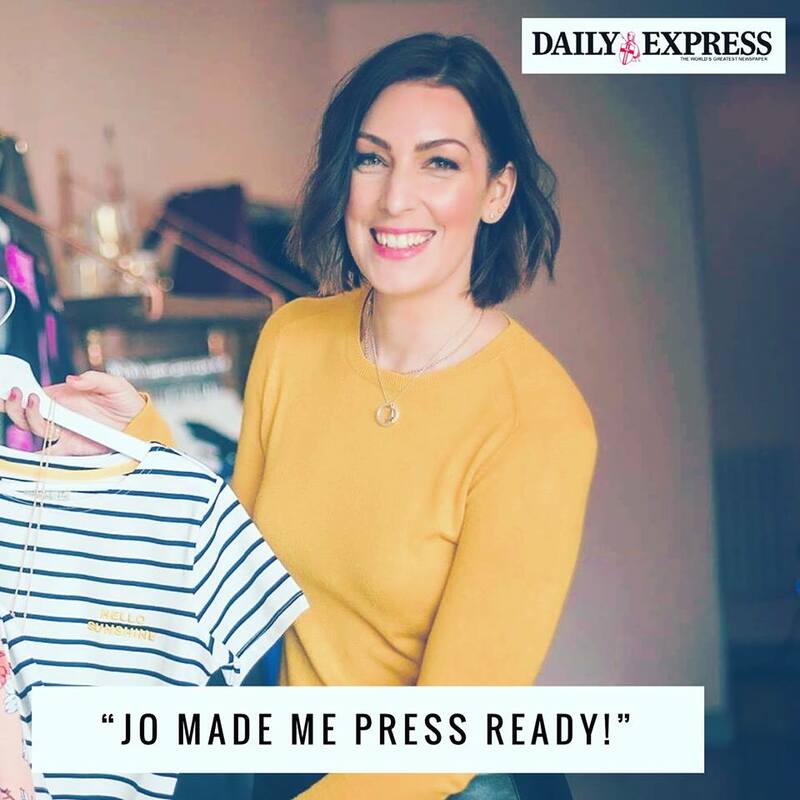 It’s FUN, it’s exciting, it’s empowering, it’s guaranteed results – it’s here to get you in the press to end 2018 on a high. What’s not to love?! Our Q1 Impact: Hitting the headlines & reaching millions! Vulnerability and Visibility – Let’s face it! I’m Back + Ready to Smash 2019! WANT TO KNOW IF YOU'RE PR-ABLE? We think you probably are if you are here, but sometimes it takes an expert eye to help hone in on your story. 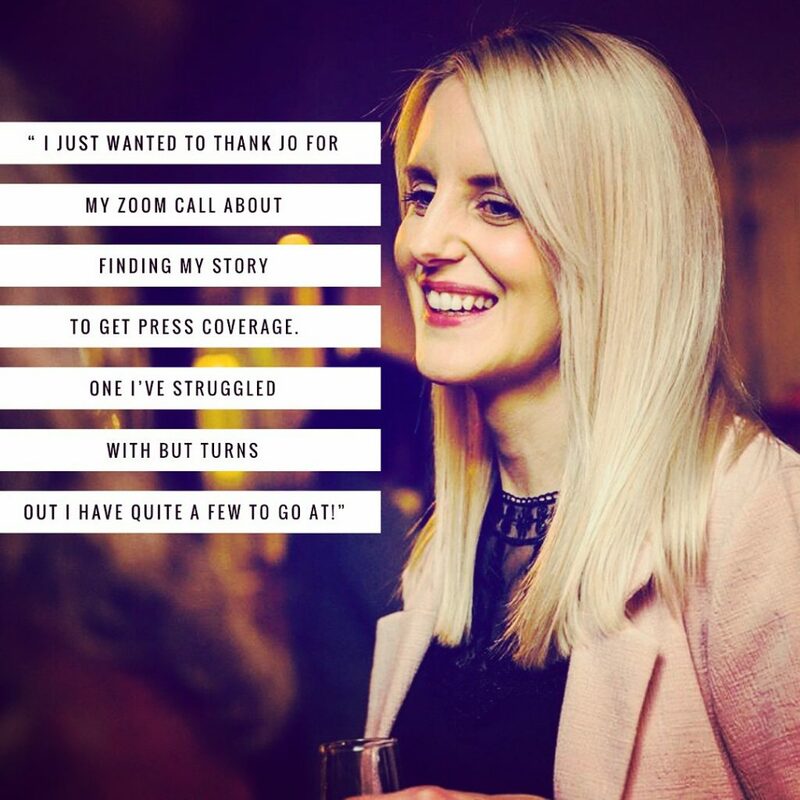 We're here to help and are happy to offer a FREE 30 minute call to chat all things PR and help you find your story. Just fill in the contact form below and we’ll be back in touch with your time slot.